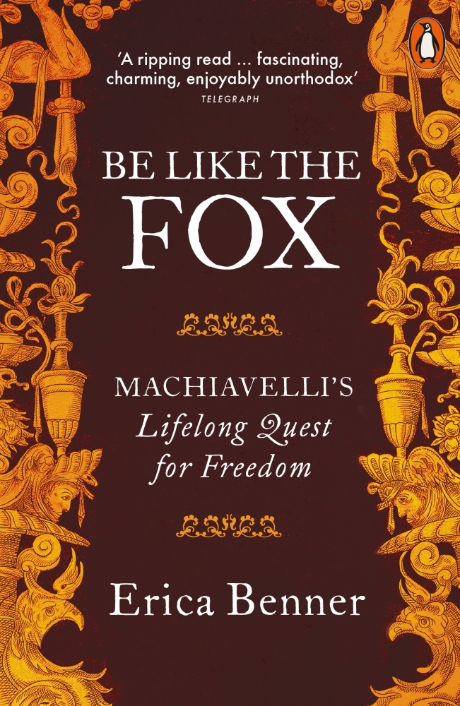 Be Like the Fox follows Machiavelli’s dramatic quest for political and human freedom through his own eyes. Was Niccolò Machiavelli really the cynical schemer of legend – or was he a profound ethical thinker, who tried to save the democratic freedom of Renaissance Florence as it was threatened by ruthless dynasties? This revelatory biography shows us a man of fox-like dissimulation: a master of disguise in dangerous times. Erica Benner was born in Tokyo and grew up in Japan and the UK. 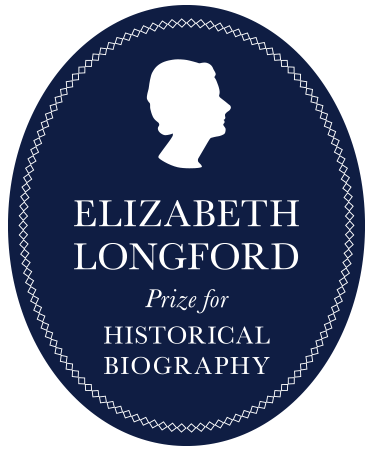 She taught for many years at Oxford and the London School of Economics before becoming a fellow in political philosophy at Yale. She has written books on nationalism, Marx, and Machiavelli.